Ridley Scott the director best known for his Alien and Blade Runner movies and more recently The Martian, has this week announced that he is currently working on a new virtual reality experience. I’m in one now — I shouldn’t say which [movie]. People say, “You can’t have the theater with a room full of people with helmets on. Therefore, it points to me as probably a domestic experience, where you can sit in a room like this and [walk] through a whole universe by yourself, and then pass it on to your family. Or get two or three helmets and do the same thing. Though you’d walk into each other, so you better go in another room. 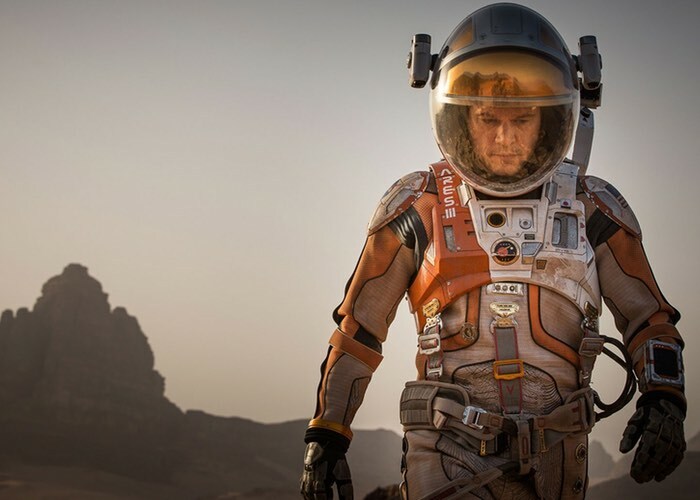 In the meantime enjoy the official HD trailer for his latest film The Martian currently in theatres worldwide.